Looking for a best LED flashlight in India ? Here’s one you may get it from AliExpress with free shipping to India. AliExpress is owned by Alibaba, the world’s largest ecommerce site offers wide range of products at cheap price. How to Buy LED FlashLight in India ? Note: If you want to get the item in fast shipping, you may need to pay extra. What’s interesting to find is, thought the product you order is shipped from China, the price you see on some items are way cheaper than what it’s listed in Indian ecommerce sites that too with free shipping from China to India. Though there are many LED flash lights listed on Amazon India and Flipkart but the price is high when compared to the one you can buy from Aliexpress. 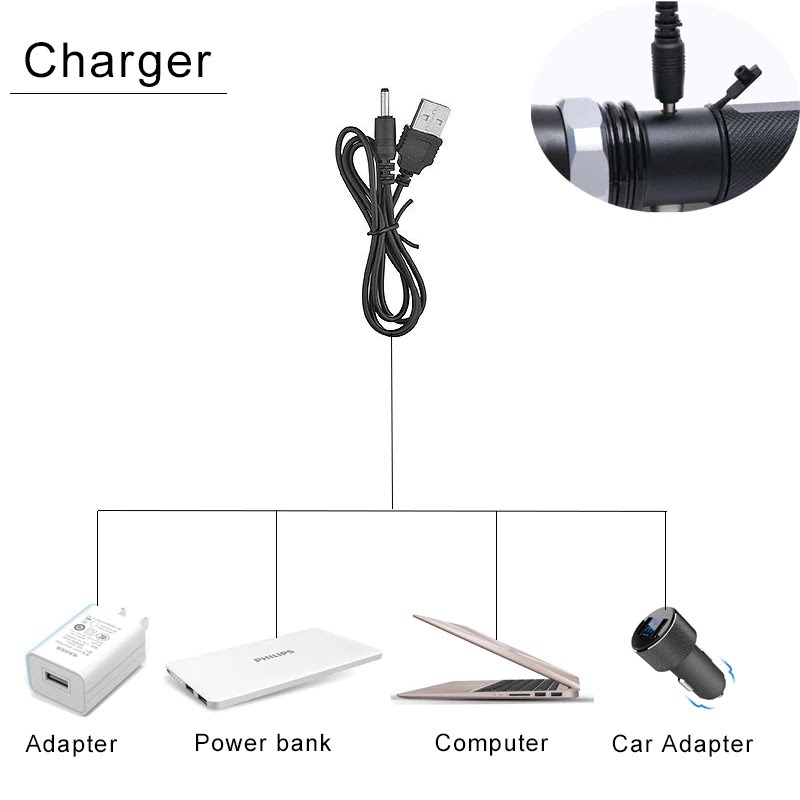 Also, most of the LED flashlight doesn’t come with rechargeable charger, all you have is one use AAA battery which you may need to buy after the batter drains. Some of you might be hesitate to buy an item from Aliexpress but don’t worry it’s genuine website and you may get refund if you get damaged products. All you need todo is photograph or take video when you unbox the item, if you don’t see the ordered item or damaged parts, please report it immediately to claim Refund from the seller. 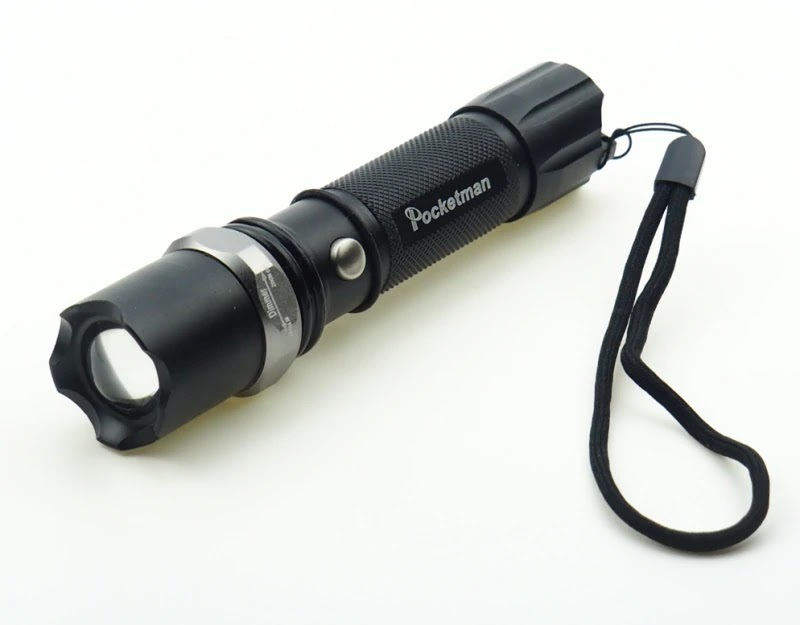 Pocketman LED Flashlight is just $4.98 which comes to around Rs.357 INR. If you need any help in ordering or want to know if there’s any LED flashlight for cheap price ? let me know in comments.